invisible device protection with a thickness of only 0,33mm. 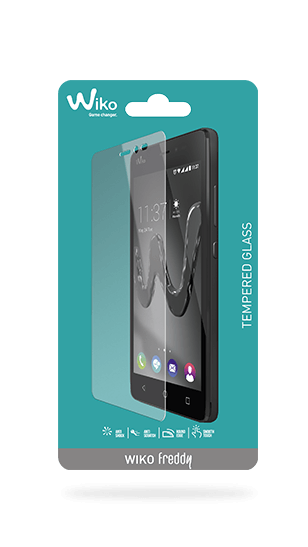 This tempered Glass is 150 % more scratch resistant than steel. Very easy to apply to the device : if you need to redo the application, no worries. • Includs wet and dry swab to clean up your screen.